New York is not your typical city – and this is not your typical conference. The Freestyle Fashion Conference will offer a series of focused sessions relating to the business of Fashion and Retail, all presented ‘freestyle:’ instead of a traditional, assembly-style series of lectures, the Fashion Freestyle Conference will feature a number of concurrent seminars from which attendees can pick or choose, depending on their interests. The seminars will be intimate, consisting of only 60 to 80 people to give all attendees a chance to interact with the panelists – and network with each other. The speakers have been chosen based on their extensive knowledge in their respective areas of expertise, and while they may not necessarily be household names, each brings years of experience and invaluable advice to the table. In particular, Pavan Bahl, the event’s organizer, expressed excitement about returning speakers Liza Kindred of Third Wave Fashion, who will discuss the Future of Commerce and the new devices that are changing our world; ELM Consulting (5 Problems to Avoid When Relaunching a Site), as well as a host of new speakers who will be on hand to cover everything from crowdfunding (Kickstarter, Mimoona, & Before The Label) to mobile trends to pop-up retail strategies. And what New York fashion conference – or unconference – would be complete without Wearables? #FFCNYC will cover new materials – literally – and offer new insights as to where the future of innovation really lies. How far can wearable tech go? What does this mean for brands and designers? Which innovations in the space are most notable? 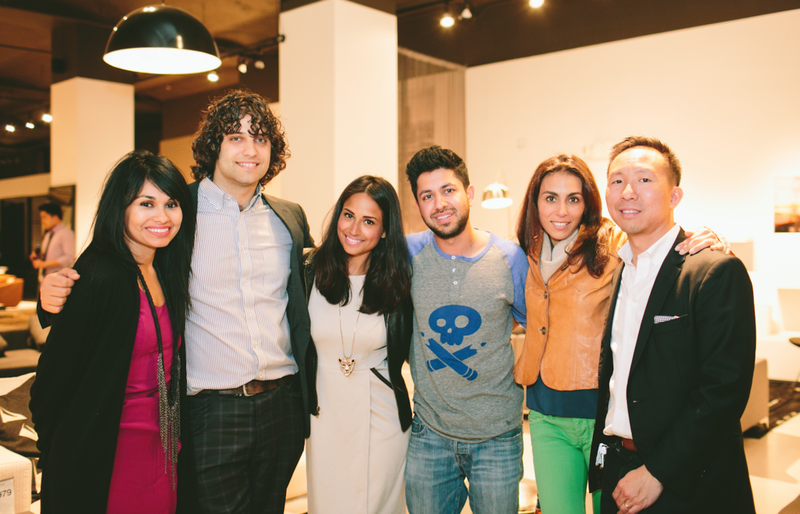 Bahl himself is no stranger to the New York fashion tech scene. He is also the founder of Open Source Fashion, an online community where fashion tech professionals share knowledge and contacts in a specific location, starting with New York, which is one of the world’s fashion capitals, after all. The company launched in 2011 and has been bringing professionals and entrepreneurs together ever since. Many of the same principles that went into the creation of Open Source Fashion have also inspired the Freestyle Fashion Conference. Bahl first took an interest in fashion when he decided he wanted to design his own brand. As his lack of both a formal education in the industry and important business connections began to slow him down, the idea for Open Source Fashion was born. 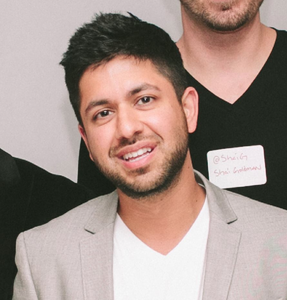 Bahl noted that fashion tech is a hot vertical that’s getting a lot of attention, particularly from investors, and feels that companies like his and the Freestyle Fashion Conference provide entrepreneurs with the tools they need to stay not only competitive, but ahead of the curve. “In addition to providing a rich learning experience via #FFCNYC, we strongly believe in the collaborative future of fashion,” said Bahl. “Our team works hard to bring together innovators with complementary expertise. We reach out to professionals beyond the walls of just fashion and retail to uncover growth opportunities for everyone involved. In fact, this year, #FFCNYC will also be providing two tech ‘discovery’ rooms, where attendees will have an opportunity to present their technology to a group of 200+ fashion and retail innovators. If you are interested in exhibting in one of the discovery rooms, please inquire here. Networking with other professionals in the field is a great way to stay on top of your game, and Freestyle Fashion provides plenty of opportunities for that, while helping attendees to stay in the loop on upcoming trends and insights into what’s happening in markets all over the world. Bahl encourages everyone to come with an open mind – and plenty of business cards. Editor’s note: AlleyWatch is pleased to be a media partner for the upcoming Freestyle Fashion Conference. Anyone who shares this post on Facebook or Twitter with the hashtag ##FFCNYC will be automatically entered into a drawing to win free tickets to this awesome event. Winners will be announced on 3/24. We are also pleased to offer all AlleyWatch readers a $30 discount using code ‘ALLEYWATCH’ by clicking on this link.